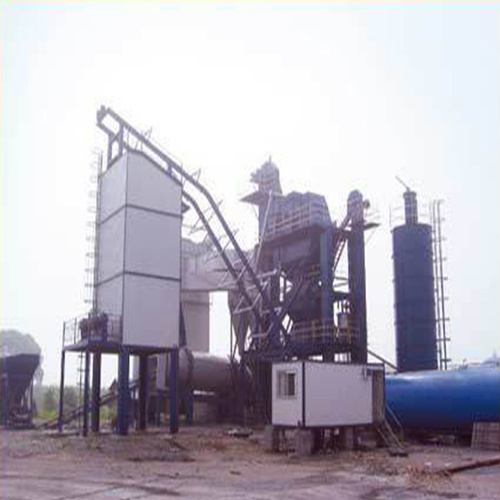 We offer a wide range of Hot Mix Plant, 160TPH that is widely used for Bitumen Road Construction of Highways. These Hot Mix Plant of 160TPH are fabricated using quality components sourced from reliable vendors. The Fully Automatic Controlled operation having Japan Technology based.